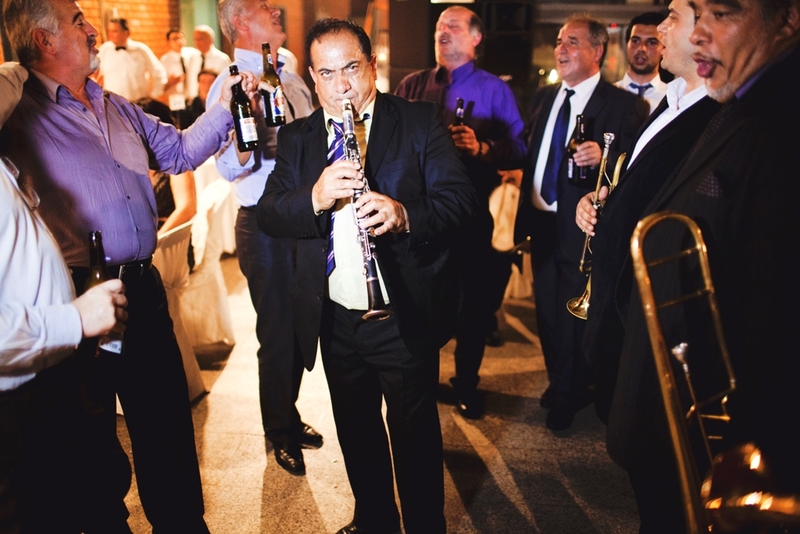 The largest trumpet and brass band event in Halkidiki! The sound of the clarinet- trumpet traditionally accompanies every major event in the towns and rural small villages of the province of Voio, Kozani: weddings, christenings, national and religious celebrations. The virtuoso musicians are for the most part fully self-taught and lend an air of authenticity unmatched by academic musicians. They play by ear and quite spontaneously, relying on their imagination and musical memory. They play from their heart and soul, and their music reaches out to listeners just for these qualities. The sound of the clarinet and the trumpet, is a way of catharsis of the heart and soul while the festival lasts. The name of Mpetzios is a glory of Greek folk music.